The nature trail is free to visitors and a leaflet is available at the farm shop to enable people to easily follow the route. The leaflet contains information regarding what to look for at different times of the year. The complete walk takes approximately an hour to complete and there is a map on the leaflet as well as waymarking posts on the route. The walk is easy and there are no stiles to clamber over however there are some steps and slopes which may well be slippery in wet weather. We do not advise people to use the route in windy weather as the route passes through some old woodland. Small children must be supervised at all times and dogs must be on leads at all times. Now if you are very lucky you might see 2 very special ponies on your walk. These ponies look after our wildlife site as they do not eat the wildflowers and prefer the rougher types of grazing. They are called Duncan and Tabasco and they are ponies that have originated from the several herds down in Exmoor. The Exmoor is considered the oldest pure breed pony in Britain. They are 'free living' and are particularly hardy and able to withstand all weathers. They are 'endangered' and on the Rare Breeds Survival Trust List.There are less than 1000 left worldwide! The ponies have lovely characters and are very happy on the farm indeed. They have just under 20 acres where they call home on the farm. 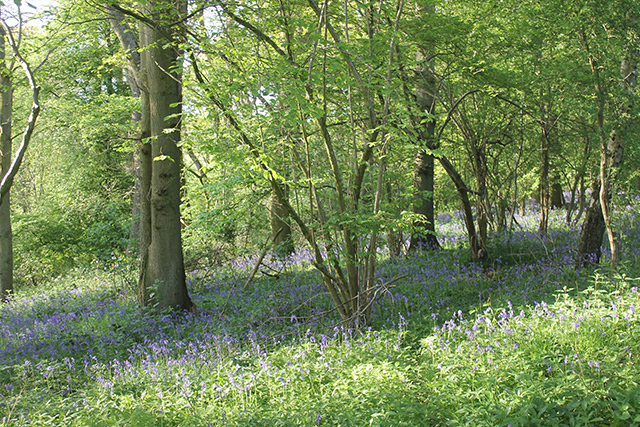 The area comprises of a Shropshire Wildlife Trust Site (approx 11 acres), scrub, woodland, and open pasture. Their water supply is a stream and have plenty of places to hide and to find shelter and shade. There is a small tarmac car park next to the barn and the farm shop. This is to be kept clear of general guest vehicles as this is designated parking for customers who visit the farm shop. We suggest that the people who want to camp park nearby to their tent and allowing plenty of space to allow other vehicles to move about. Extreme care must be taken when driving on the site to avoid accidents regarding people or property on the site. For the people who are planning to drive off site at a later time we suggest that they park in the camping field alongside the access drive to the farm. This will be signposted on the site. Access to the barn from the car park is down the main drive. It is important that there is no parking on general access areas eg roads and in front of the doors of buildings. If you are planning to have a disco, band or caterers then we allow the parking of these vehicles in the tarmac car park by the shop.